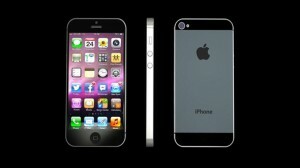 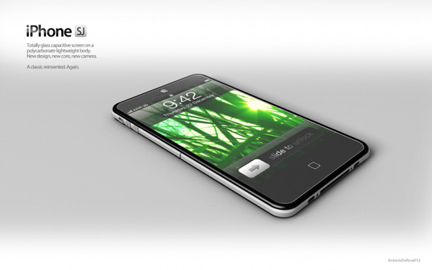 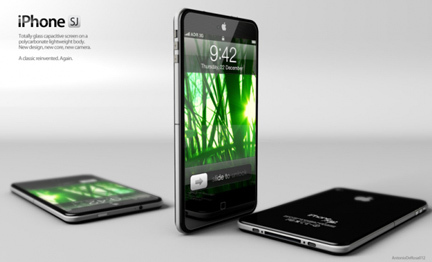 記事元: Awesome iPhone 5 (iPhone SJ) Design Concept. 記事元：Tables That Transform Length, Some More Stylishly Than Others. 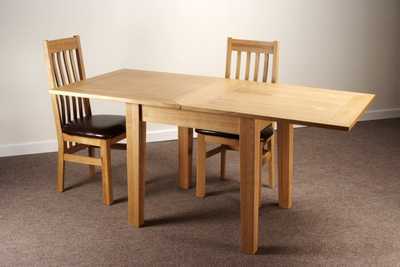 YouTube: How to extend a Flip Top Extension Table. 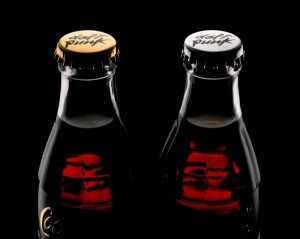 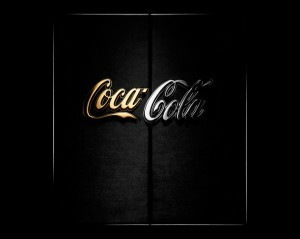 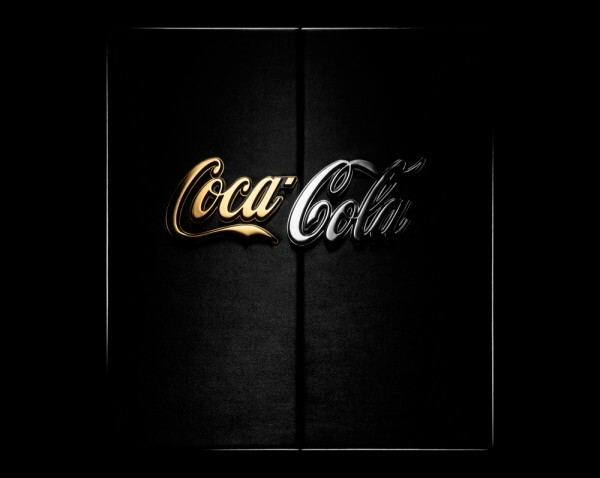 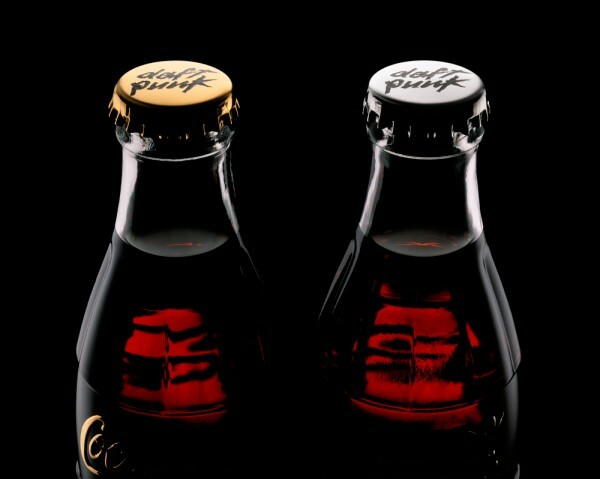 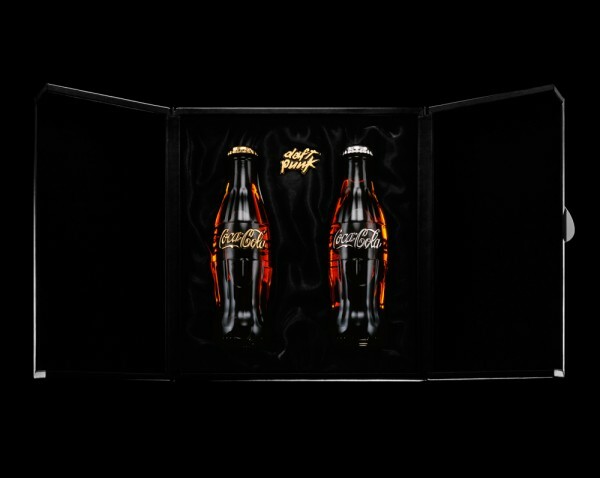 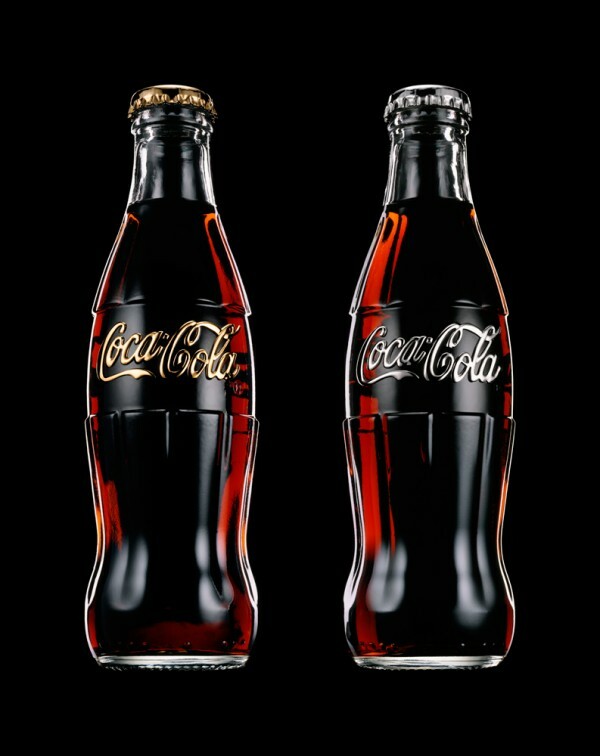 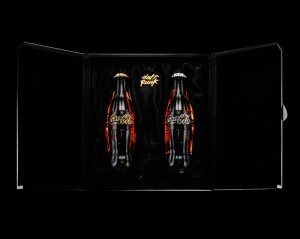 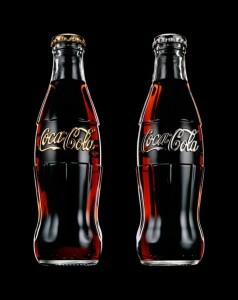 記事元: DaftCoke Gold & Silver Limited Edition.